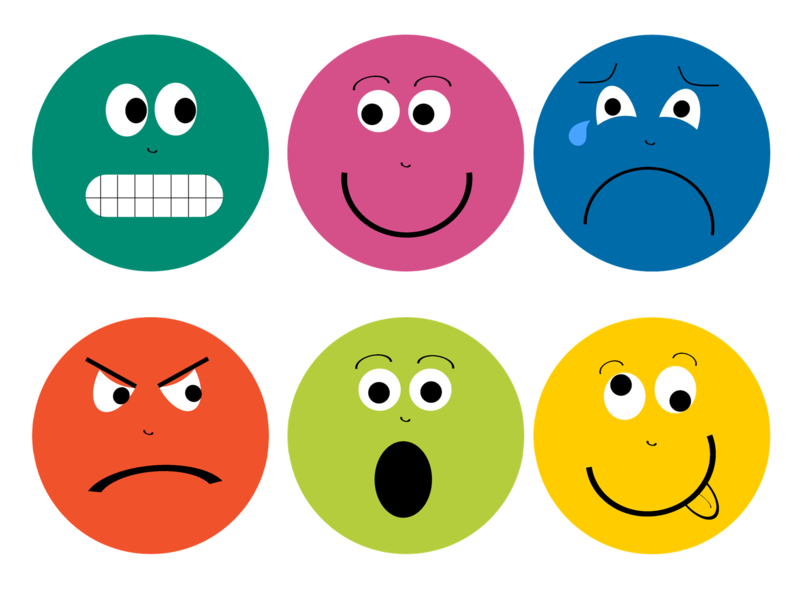 I’ve used these feelings faces in storytime for years, so I figured that it was finally time to make a printable. This version of “If You’re Happy and You Know It” is great for helping young learners express emotions. I use “feelings faces” to add a visual for the children. I pull each face out, one at a time, and ask “Can you guess what they are feeling?” Then we sing the corresponding verse. I suggest printing them on cardstock and then taping them to jumbo popsicle sticks. Or you could laminate them, add velcro, and use them on your flannel board. If you’re happy and you know it, then your face with surely show it. If you’re scared and you know it, shiver and shake…. I always end with a “happy” verse again! For around Halloween time, I’ve also adapted these into Jack-o-lantern Feeling Faces. April 28, 2015 in Preschool Storytime, Printable, Toddler Storytimes. How sweet of you ! You allow me to download files without log-in. Your pictures are so great that I could understand some differences between feelings from the faces. Thanks a lot. Your description says, “Then we sing the corresponding verse.” Do you mean you sing If You’re Happy and you know it? Is this feelings chart open source? I’d like to use it as part of a feelings activity for 5-8 year olds and want to print copies to distribute. Thanks! Thank you for this – it will be wonderful for the program I’ll be doing in Halifax, Nova Scotia!